And of course, Bushwick Daily has published the first issue of its quarterly magazine, Bushwick Notebook! 5,000 copies disappeared from Bushwick location like hot cakess, and while we're certainly flattered by your interest, lovely readers, we're also aware that some of you were left standing in the dust. That's why we've made Issue #1 of Bushwick Notebook available at our Big Cartel shop for only $10. We have only a few copies left, so if you want to feel the smooth sensation of good ol' paper on your fingers, order yours today! As a special gift, we'll include a 'Totes Bushwick' tote bag with your order. Now how about that? Or wait- you're too good for print? 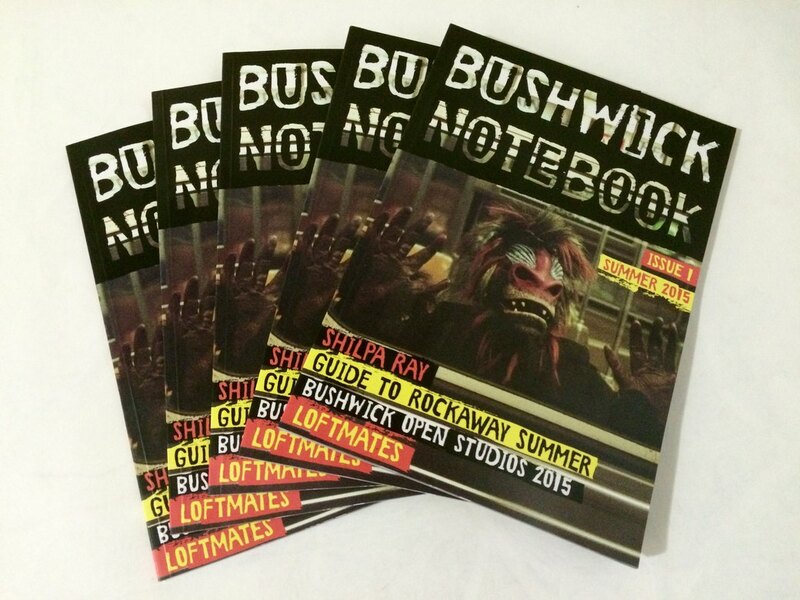 Not a problem, we're making this issue of Bushwick Notebook available on Issuu as well. See all the fun below and enjoy on your iPad!